I, Peggy have finally gone to be with our Lord. Praise Jesus! I was born in Montana in the 1930’s to Kenny and Betty Harmon. My family moved to Spokane, Washington when I was a young teen. After marrying Victor Hansen, we moved to New York where he flew for the airlines. We transferred to California in the early 1960’s. Victor and I parted in the 1970’s. A few years later I married Robert Winegardner. Robert joined me in most of my hobbies, but he could never get me interested in all his many sports in front of the TV. I worked as a registered nurse at several hospitals in the San Jose California areas with the last 25 years at Good Samaritan Hospital. I loved every minute of caring for people. Through the course of my years, I have enjoyed skiing, scuba diving, back packing, camping, white-water rafting, jogging, traveling the world, bible studies, church work, quilting, taking classes, movies and too many to mention. My regrets are leaving my husband Robert Winegardner, my three children (Daniel, Betty and Ross) and my three step-daughters (Robyn, Karen and Lori). Together they produced 12 grand-children: Jedidiah (deceased), Amy, Erin, Emily, Alicia, David, Cody, Cortney, Drew, D.J., Stacy and Rusty. They in turn have procreated 22 great-grandchildren. I am sad to leave my three sisters who were so influential in my life, Marjorie, Shirley, and Kathleen. I became the person I am because of their influence and our loving parents! Thank you all, family and friends for being a part of my life. Most of all, I thank our gracious Lord for helping me through life. I hope to see you all in heaven. Family footnote: Peggy wrote her own obituary. She was always curious how people died. 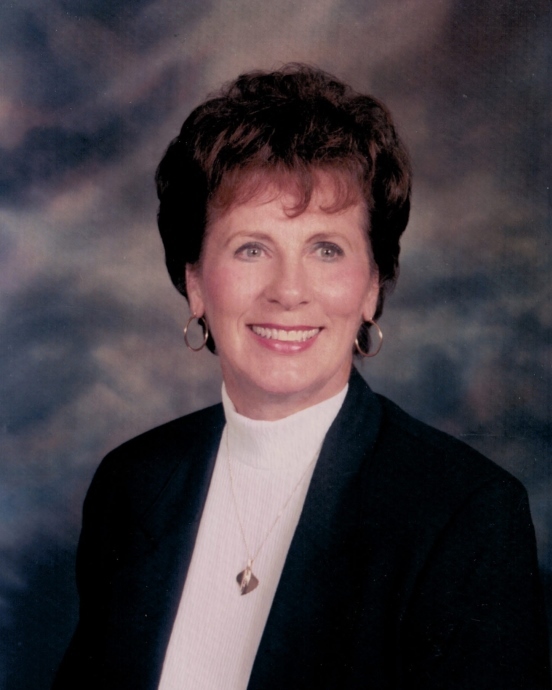 Peggy died peacefully with family from complications of cranial surgery for a brain aneurysm.